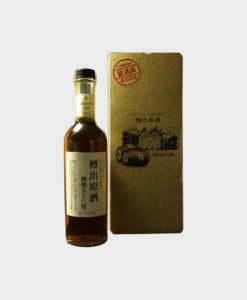 Enjoy this luxurious whisky from Karuizawa Distillery! 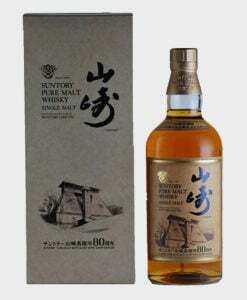 This hard-to-find dram is from a closed Japanese whisky distillery, making it a true whisky treasure. 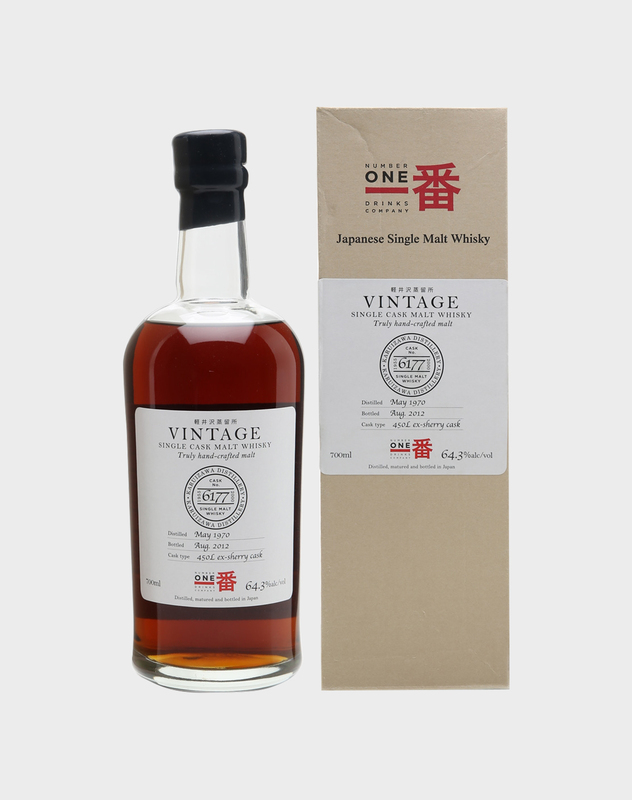 Distilled and bottled in Japan, the Karuizawa 1970 42 Year Old Single Cask 6177 was matured for over four decades in an ex-sherry cask from 1970 to 2012. Rich with fruity, sherry sweetness and bold spices, this Karuizawa whisky is at cask strength with an alcohol volume of 64.3%, giving it a strong flavor profile. Karuizawa was once located at the foot of Mount Asama and produced legendary whisky collections that are available in very limited quantities today.